Cleopatra is among the most played games of IGT. This is due to the fact that although it has simple rules, it delivers very high prizes. As the name suggests, the game uses ancient Egypt as a theme. There is a total of 20 pay lines and 5 reels. (the number of pay lines can be changed.) The game has mobile gaming support, but your device needs to support the Flash platform. Just like all other video slots, players must place the same symbols on the pay lines to win a prize. Only 2 symbols are enough to win a prize. Ideally, however, you should aim for 3 or more symbols. Speaking of symbols, there are 12 of them. 6 of them are shown with ancient Egypt related ones and the rest with play card signs. As expected, 2 of them are special and have additional features. Wild Symbol: Shown with a picture of Cleopatra herself. Pays up to 10.000 coins and can replace all other signs in the game (except scatter). If it substitutes in a win, the payout for that win is doubled. Cleopatra Bonus: This is the free spins round. Landing 3, 4, and 5 scatter symbols anywhere on reels awards you with 15 free spins. In the course of the round, all payouts are tripled. You can also win extra free spins amid the feature, up to 180. 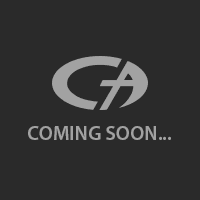 Cash Award: 2, 3, 4, and 5 scatter symbols anywhere on reels will pay x2, x5, x20, and x100 times total bet respectively. The expected payback ratio of Cleopatra slots free game is %95.02. (The ratio is same for the real money version too.) This means you can win back 95.02 dollars of every 100 dollars you invest. The symbols have different payouts, depending on their values. High-valued symbols (the ones with pictures) pay between 10 and 750 coins. Low-valued symbols (the ones with card signs) pay between 2 and 125 coins. The paytable is fixed and does not change according to the deposit levels. However, playing with the maximum bet amount is still important because of the multiplier payments of the scatter. The highest possible prize you can win is 100.000 coins. Bet amounts are chosen between 1.00 and 50.00 coins per line. This means the minimum bet amount is 20, and the maximum bet amount is 1.000 coins. You get extra 1.000 coins in the fun mode, so do not place high bets while playing for free. Always check the paytable before starting to play to get additional information and see the terms, if there are any. 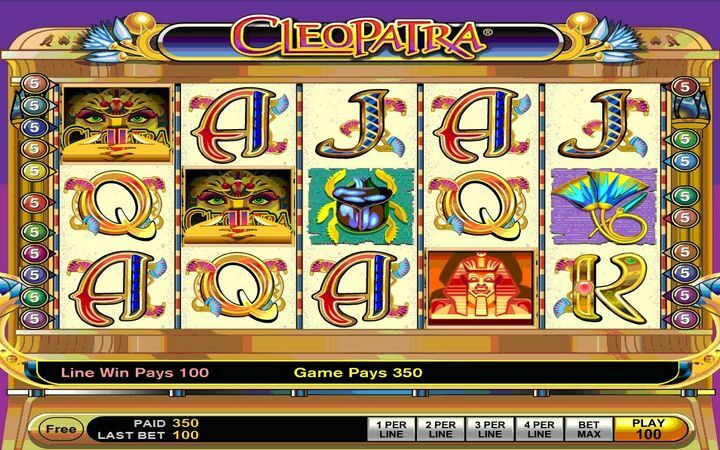 Casino Ave offers you the chance to play Cleopatra casino slot machine for free. Just click the play button, the game will start in a couple of seconds. If you prefer to play the real money version, check out our best online casinos list. Thanks to our exclusive bonuses, your gambling journey will be much more enjoyable. Personally, I fell for the advertising, that was my first acquaintance with the casino “Cleopatra”. Cleopatra won my attention with their charismatic Egyptian games!! !Even Cleopatra IGT attracted me the external interface is restrained and a bit unusual (the eye of RA, the Sphinx acting as the scatter). I joined here for the sake of the Egyptian games, especially here, I can play without making a Deposit.